If you’re serious around the kitchen or if you’ve ever tried your hand at baking, then you’re probably familiar with cornstarch. Cornstarch, as its name implies, is a powder derived from corn that’s used as a thickening agent in both cooking and baking. It can be used for sweet and savory recipes alike and it stands as a ‘must have’ for all well-stocked kitchens around the world. However, many times you go to your cabinet and realize you are out of cornstarch! So we are going to give you some options for cornstarch replacement below. It's far from the only thickening agent at your disposal. Keep reading for five replacements for cornstarch that you can use. There’s a reason why all-purpose flour has that name and it’s because it can be used for just about everything cooking related. 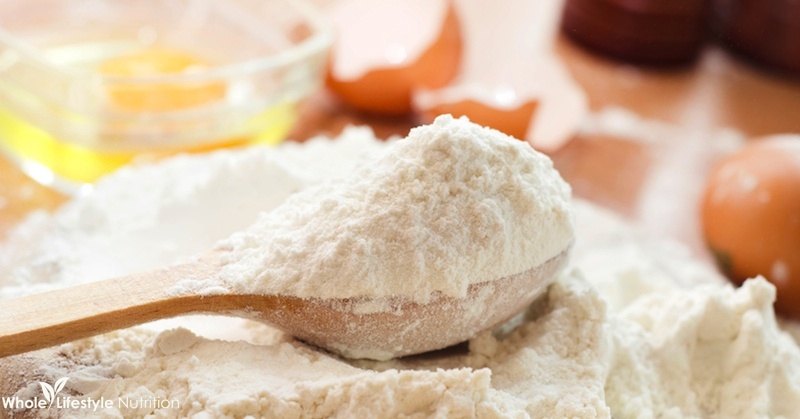 Thickening sauces and mixtures is just one of flour’s many uses. To use flour as a cornstarch replacement, all you need to do is double up since flour isn’t as efficient. This means that you should follow the 2:1 rule. Two cups flour per 1 cup cornstarch. 2 TBSP flour per 1 TBSP cornstarch. Flour makes mixtures and sauces look dull and opaque. Flour adds flavor to the mix, which can be a good or a bad thing, depending on what you want to achieve. Flour takes longer to cook. Since flour has different properties than cornstarch you’ll obtain different results so you should always plan accordingly. Regardless, flour is one of the best substitutes for cornstarch out there and one of the easiest to find if you’re in a pinch. Derived from a South American root of the same name, Arrowroot is a white powder with properties very similar to cornstarch. 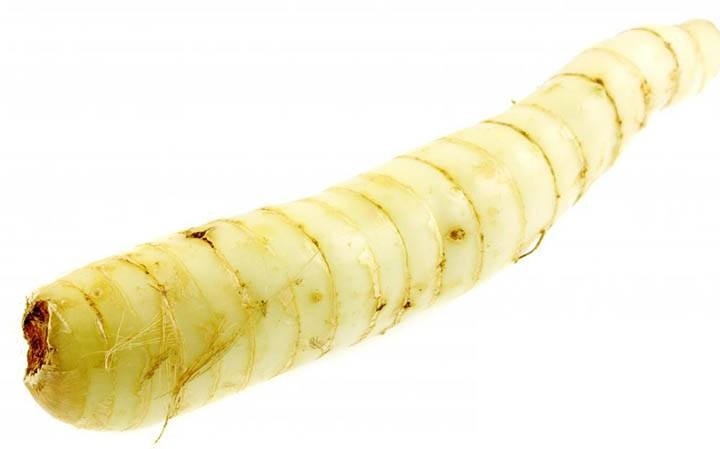 In fact, it’s so similar that many people prefer always using arrowroot as a replacement for cornstarch as they believe the process through which it’s obtained is ‘purer’ and less chemical-oriented. Regardless of why you’re using arrowroot as a thickener, you’ll be happy to know that there’s very little you’ll have to change as you don’t need to change the amount of arrowroot used. One TBSP of arrowroot is as good as one TBSP of cornstarch. If you plan on using arrowroot keep in mind that it’s less stable than cornstarch, so you need to heat it up more carefully and for less time. 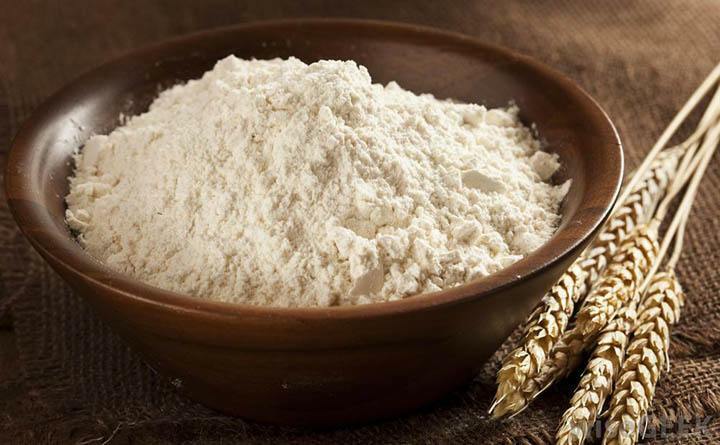 Rice flour is a very versatile replacement for cornstarch and a powerful thickener on its own. It can be used both as a slurry or a roux and because it doesn’t clump as cornstarch does, it can be used in hot and cold liquids. 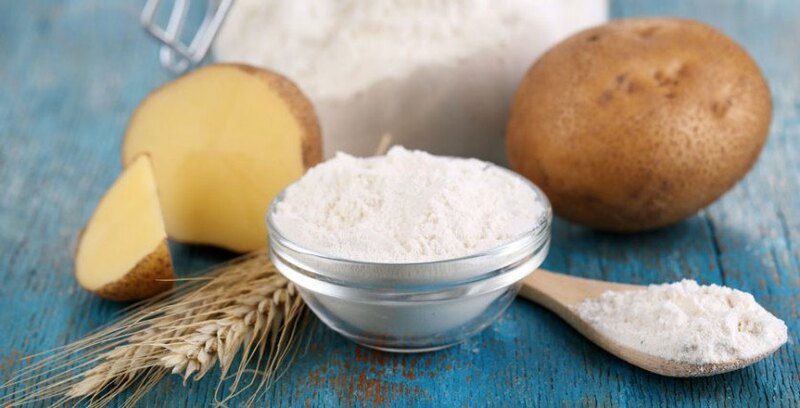 If you want to compare it to something, rice flour works similarly to wheat flour which means that you’ll need to follow the 2:1 rule when replacing cornstarch: Use twice as much rice flour as you would use cornstarch. Besides its versatility, rice flour doesn’t change food coloring in any way, making it a great option for clear sauces and mixtures. While rice flour might not change the color of food, it can change the taste slightly so keep that in mind when using it as a substitute for corn starch or any other kind of flour. 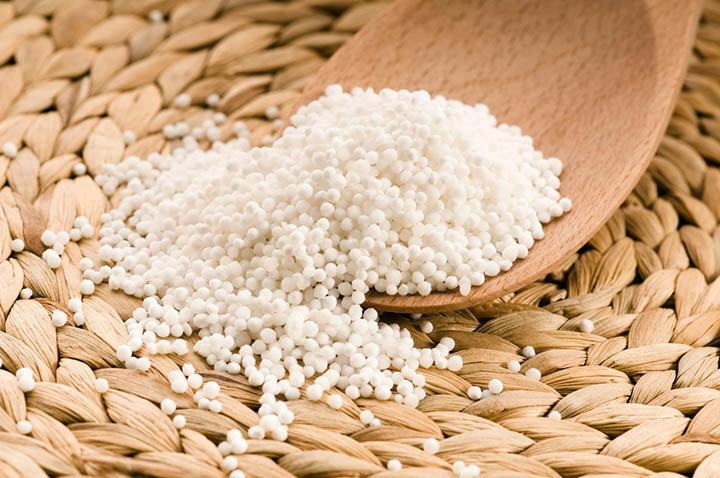 You’ve probably heard of tapioca before, be it as an edible root, a thickening powder or even those little balls you can find in bubble teas. Tapioca is extracted from the cassava root and while it doesn’t have many nutritional attributes, it makes for an excellent thickener. Because tapioca cooks faster than cornstarch, you’re better off using it during the last steps of your recipe, or you risk overcooking this thickener. Cornstarch to Tapioca ratio isn't as straightforward as flour or rice flour. You’ll need to take into consideration what you’re cooking to know how much tapioca powder you should use. For Baking – 1:1. Use an equal ratio of cornstarch to tapioca which means if the original recipe calls for a cup of cornstarch you should use a cup of tapioca powder. For Gravies and Sauces – 2:1. Double up on the tapioca. If your original recipe called for ½ cup of cornstarch, you should use 1 cup of tapioca powder. The same applies for pie fillings of every kind. Last, but not least, on the list of things you can use as a cornstarch substitute comes potato starch. While more popular in European cuisine, potato starch is an excellent thickener that shares a lot of properties with cornstarch, including similar cooking times and results. As its name implies, potato starch comes from potatoes, but you’ll be surprised to find out that it has little, if any, potato aftertaste making it a perfect thickener for mixes and sauces. While both are starches, potato starch has some unique characteristics you should keep in mind when using it as a replacement for cornstarch. When using potato starch instead of cornstarch, you won’t need to add anything else. These thickeners are interchangeable when it comes to measurements. That translates to 1:1, which means that if your recipe calls for ¼ cup of cornstarch you can use ¼ cup of potato starch and get the same results. There are other thickeners out there that you can use as a replacement for cornstarch. 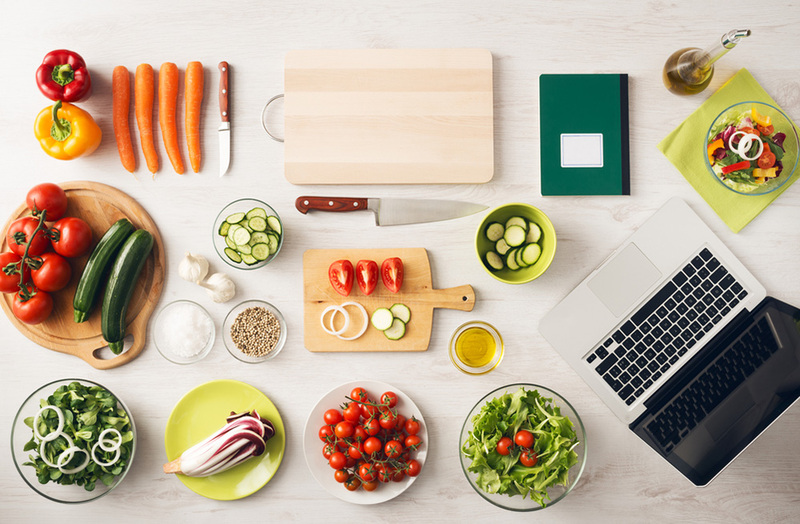 However, the five named in this list are not only the most popular cornstarch replacements, but also the easiest to find, making them a good substitute when you’re in a hurry or for when you’re looking to try something new. Do you know any other cornstarch subsitutes? Have you used any of the ones mentioned here? Do you have any questions or comments? We’re happy to hear what you think! Leave a comment telling us what you think of this list of cornstarch replacements and don’t forget to like and share if you found this list useful. If you love baking like I do, check out our article on the best pizzelle makers- yum! 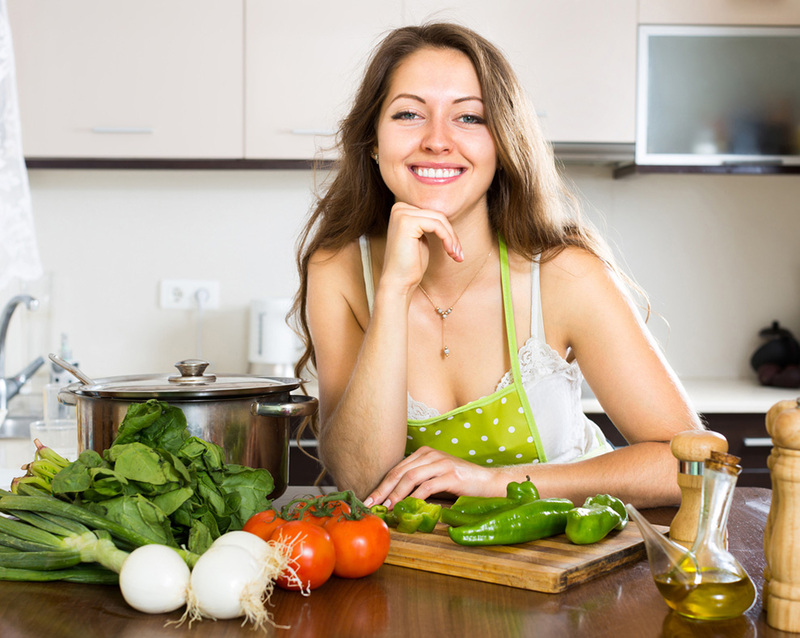 You may also enjoy learning more about the best herb grinders and the best gas range stovetops.